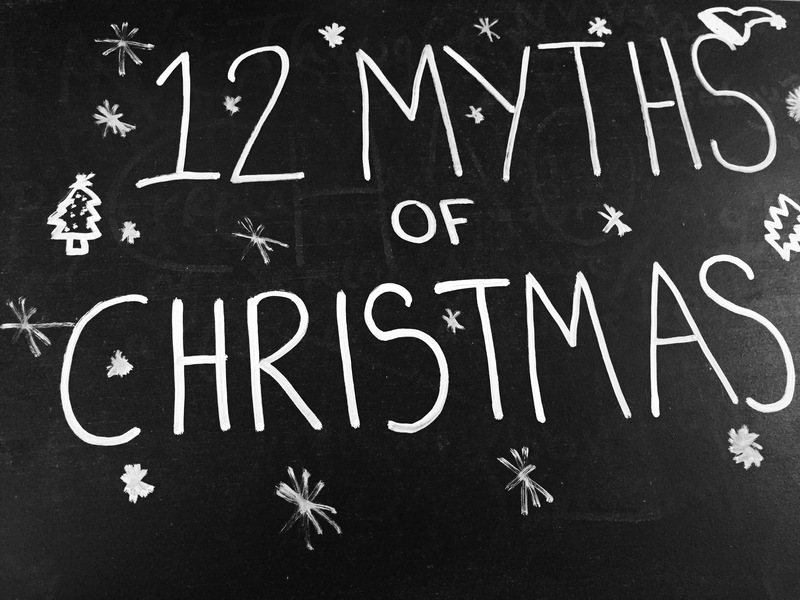 … 12 myths of Christmas! With the festive season now upon us, health and safety is sometimes used as a reason to put a stop to people enjoying the festivities. Here, we break down the barriers and show you some of these myths – from not clearing snow from outside your home, to Santa needing a seat belt to deliver the gifts! At RoSPA, we’re committed to the philosophy that life should be as safe as necessary, not as safe as possible, so don’t let these myths take the joy out of Christmas!